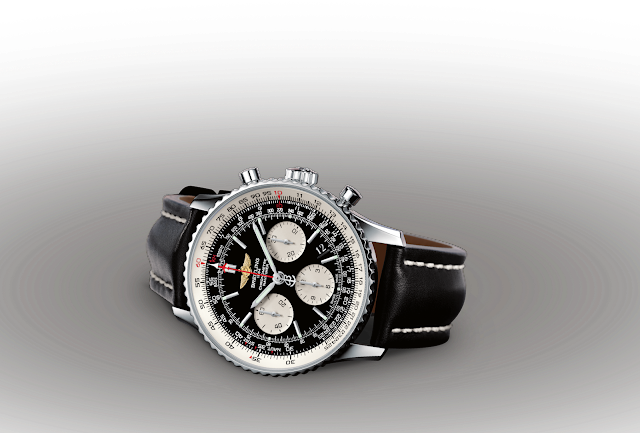 To mark the arrival of the new SWISS fleet flagship, Breitling is producing an exclusive version of its iconic Navitimer watch. In the special edition, which will be strictly limited to just 777 examples, the stainless-steel case will be combined with a black dial and a red second hand with a small aircraft at its tip. 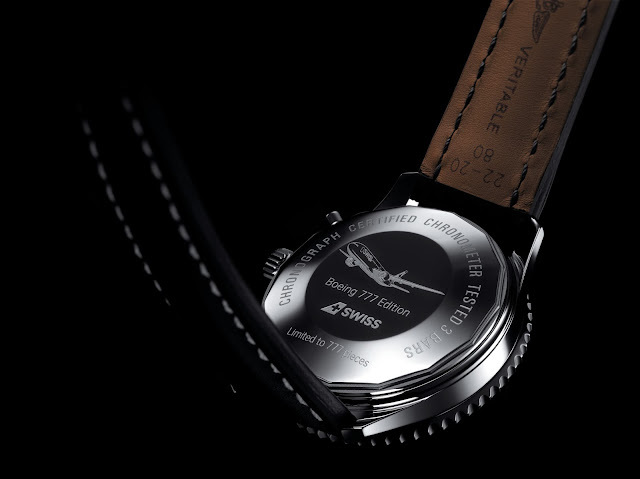 The exclusive Navitimer SWISS Boeing 777 Limited Edition will only be sold aboard SWISS flights at a price of CHF 7,077 (approximately R112 000,00 – subject to exchange rate fluctuations). Breitling became SWISS’s “Official On-Board Timekeeper” this year. As such, the company will have a strong presence on all SWISS flights, including those of its new fleet flagship, the Boeing 777-300ER. 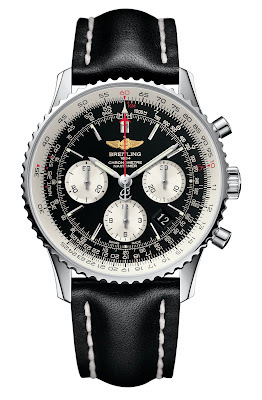 SWISS and Breitling share a passion for aviation, precision, and top Swiss quality.